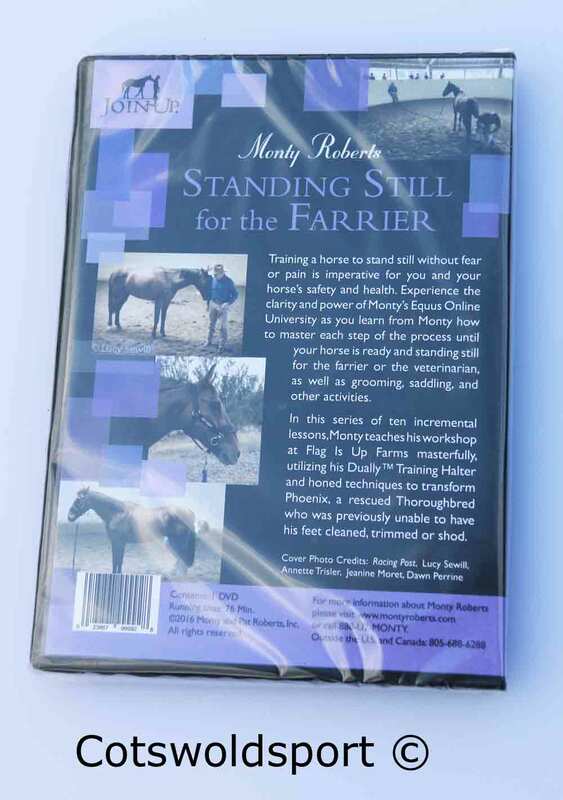 Its a fundamental responsibility to train your horse to find value in standing still. It doesn’t matter whether it’s for the veterinarian, the farrier or a rider mounting, remaining motionless is an imperative ground manner for every horse. 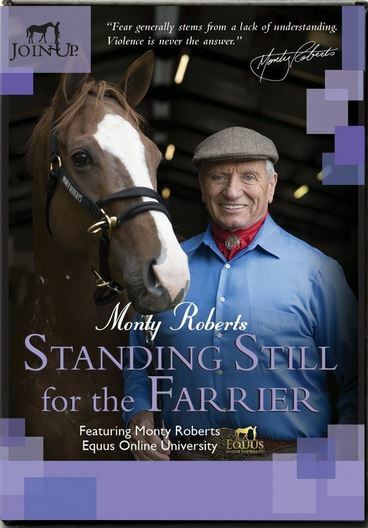 These lessons from Monty clearly guide you through the process until your horse is ready and standing still for the farrier or the veterinarian, as well as grooming, saddling, and other activities.